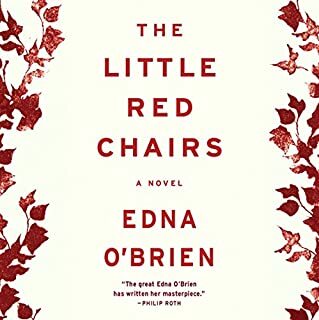 I chose this book after seeing the movie, If Beale Street Could Talk. 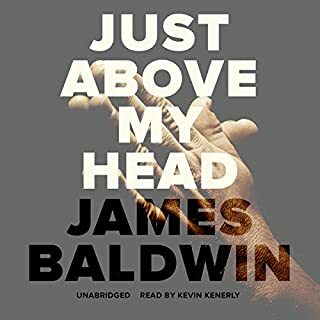 I had never read James Baldwin, I am sorry to say. This book popped up and I’m so glad I selected it. It is an account of the black experience set in Harlem during the 50s and 60s, with forays into the Deep South in the beginnings of the civil rights movement. It is beautifully written. Be warned, however, that it graphically and realistically portrays the sexual experience. I have no problem with this but some might. I highly recommend this book. 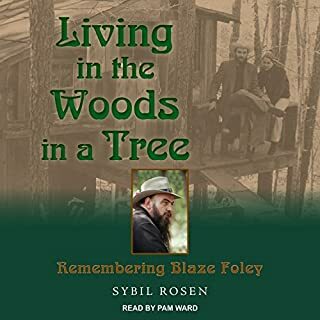 Living in the Woods in a Tree is an intimate glimpse into the turbulent life of Texas music legend Blaze Foley (1949-1989), seen through the eyes of Sybil Rosen, the woman for whom he wrote his most widely known song, "If I Could Only Fly". It captures the exuberance of their fleeting idyll in a tree house in the Georgia woods during the countercultural 1970s. Rosen offers a firsthand witnessing of Foley's transformation from a reticent hippie musician to the enigmatic singer/songwriter who would live and die outside society's rules. I was looking for some mindless entertainment and I found it. 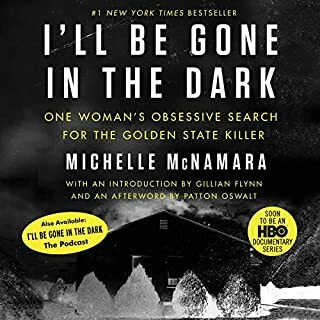 This book is trashy to the extreme- a hard look into the seedy underbelly of good people living on the edge of desperation. Not very well written or read but entertaining none the less. 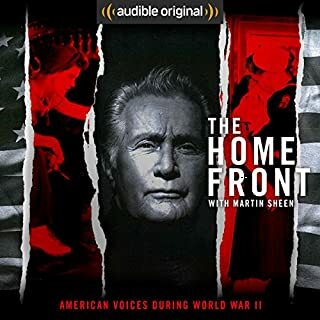 Unfortunately I listened to all of it before realizing it was one of a series. The story is continued in book two but I am done. 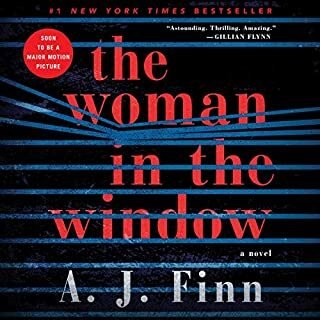 This psychological thriller is quite a ride- full of twists and turns and surprises. I thoroughly enjoyed it. Hop on board. You’ll enjoy the trip. 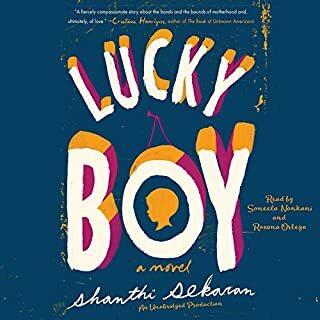 This book is a story of immigration. It has a main plot and two subplots. The author should have skipped the subplots as they were left unresolved anyway and were only incidental to the story. This way the book would have been half as long and not a complete waste of time The best thing I can say about it is that it was the second half of a BOGO offer. Why then, you may ask, did I spend 16 hours listening to it. Just stubborn I guess. Nothing worse than a whodunit that doesn’t tell who done it. If you like the thrill of the chase this may be for you. I found it a bit tedious. 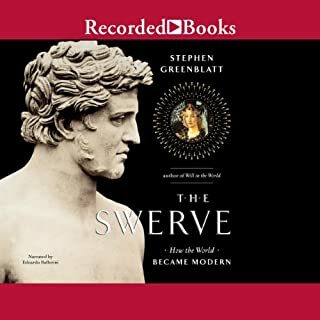 One would not think a book concerning th discovery and rediscovery of an ancient poem coupled with an historical treatise spanning a millennia could be fascinating, but it is. So much so that I listened twice, back to back. This classic novel is gripping and entertaining. 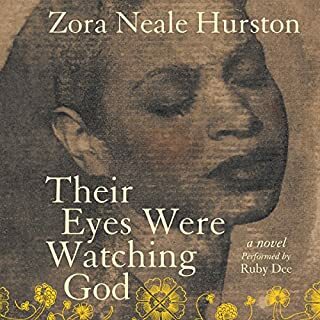 Ruby Dee’s narration makes this one of my all time favorites.